The new Dairygold plant will have a powder output capacity of 7.5MT/hr of whole milk, skim milk and fat-filled milk powders. 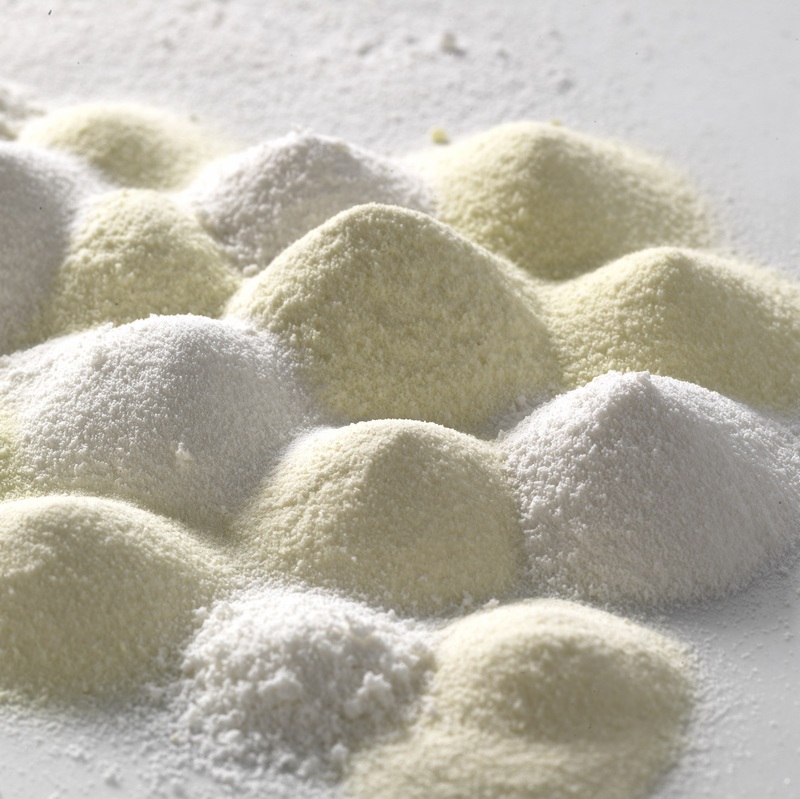 In July of this year, GEA received the order for Dairygold’s next milk powder plant in Ireland in Mallow, County Cork. The scope includes one new spray drier (GEA’s Multi-Stage Dryer -MSD® size 1000), one new evaporator to match (type 3 MVR), one new 12MT/hr x 25kg GEA powder packing LI Line (Limited Intervention) including N2 gas packing, as well as the associated powder transfer and handling systems. spray drier and powder packing and handling). (Intermediate Bulk Containers) and powder system to suit.